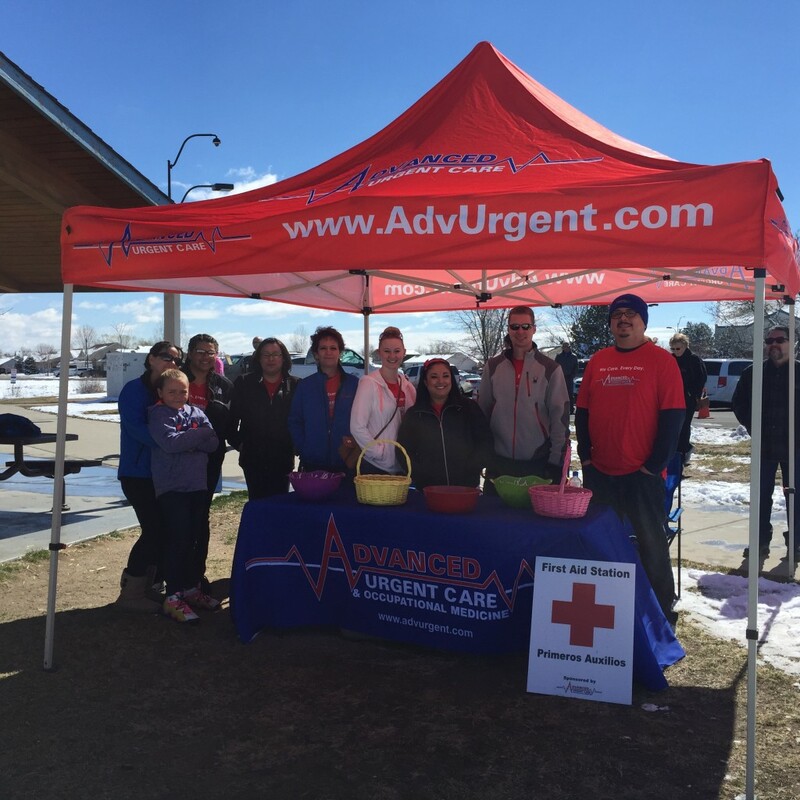 On Saturday, March 19th, we sponsored the City of Brighton’s Annual Eggstravaganza event! 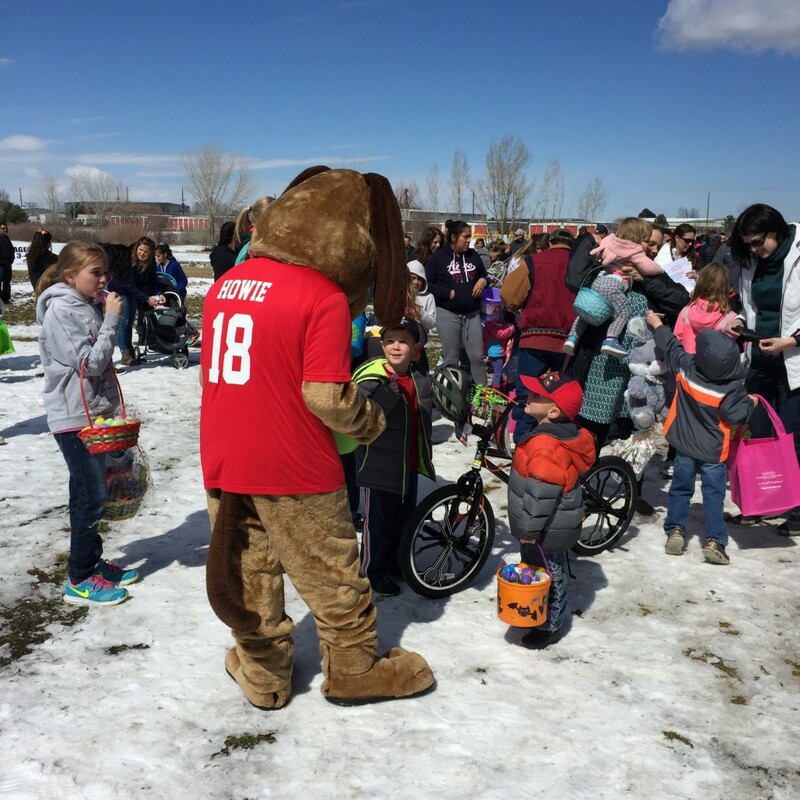 Howie made an appearance alongside the Easter Bunny, and our staff provided First Aid to ensure no one was hurt while hunting eggs. Overall, it was a very successful event with over 200 children in attendance!